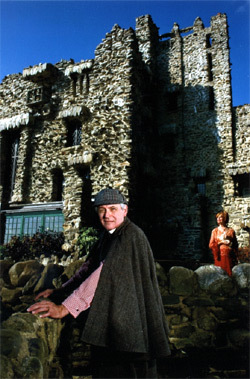 Have Sherlock Holmes in the flesh at your next gathering. 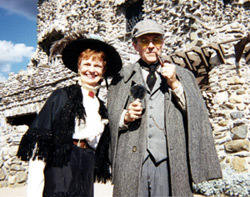 Whether it's a convention, assembly, club, conference, school or group, this entertaining , educational and humorous presentation will bring Holmes to life for you and your group. "An Afternoon with The Gillettes"
If a piano is available, the program may also include several songs from the Victorian Music Hall era.